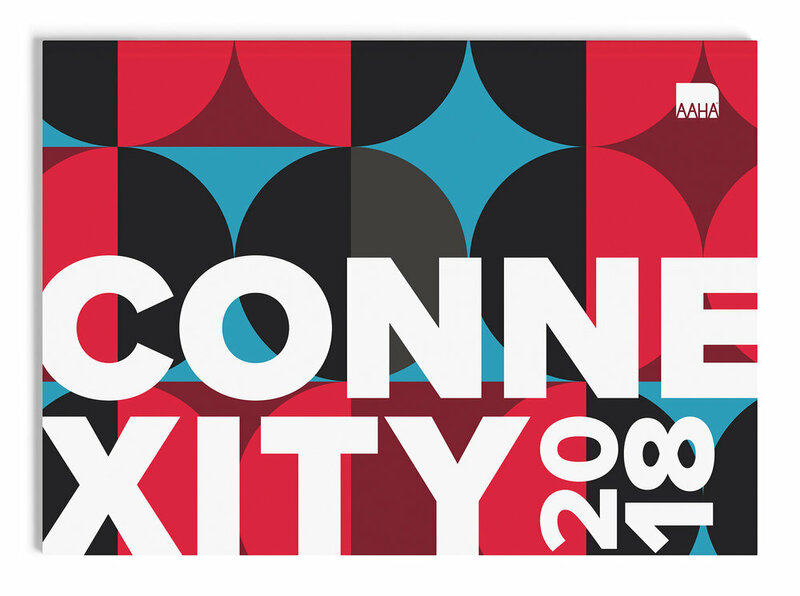 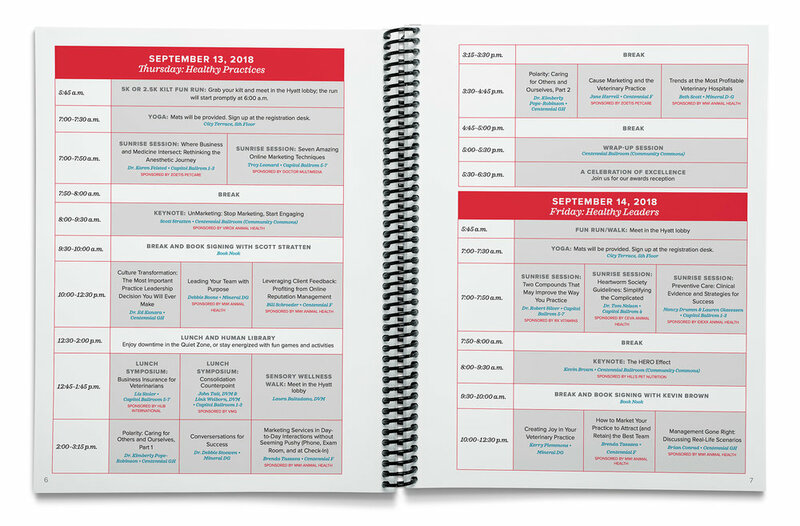 From concept to execution, I designed assets for AAHA’s yearly conference called Connexity. 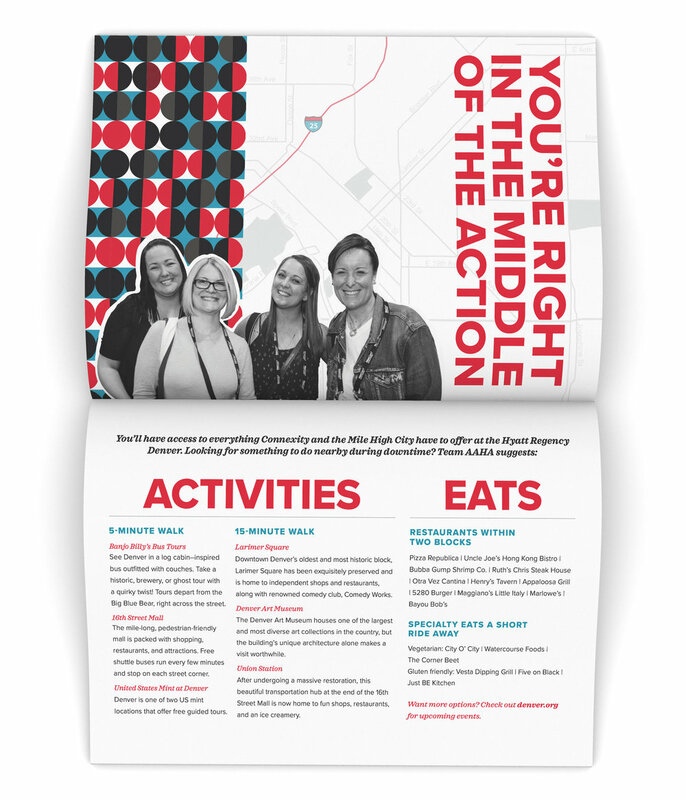 The goal was to create a cohesive, colorful look that worked with AAHA’s brand style and worked across all types of assets. 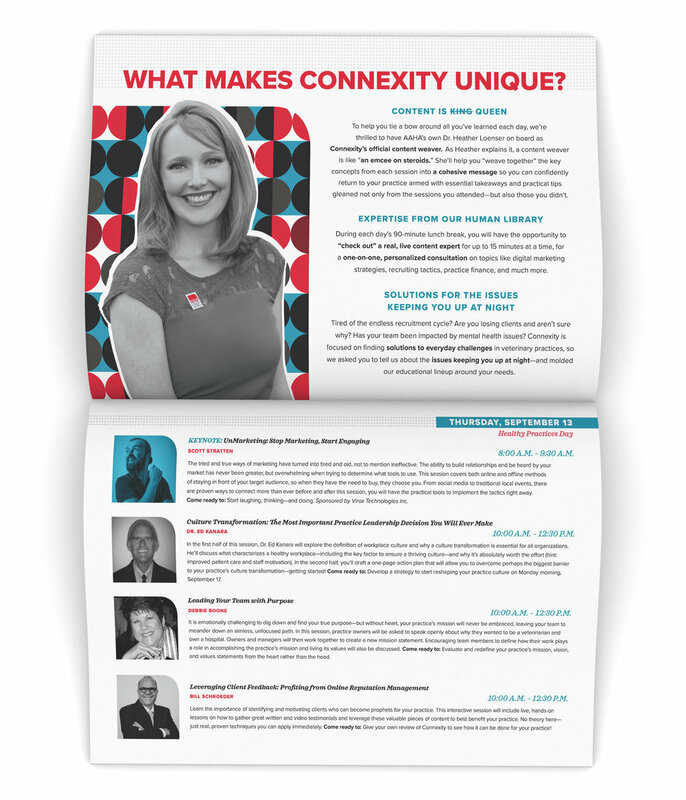 The circle pattern is the connecting tie throughout the campaign, and it was created to give the conference a different feel than most other veterinary conferences.